Dr. Duke has held numerous leadership positions in the American Association of Colleges of Pharmacy (AACP), including completion of the Academic Leadership Fellow Program. She was appointed to the ACPE Board of Directors by AACP. Dr. Duke graduated from the University of North Carolina at Chapel Hill with a PharmD degree. Dr. Provenzano is currently Vice President of Pharmacy Compliance and Government Affairs for Albertsons Companies. 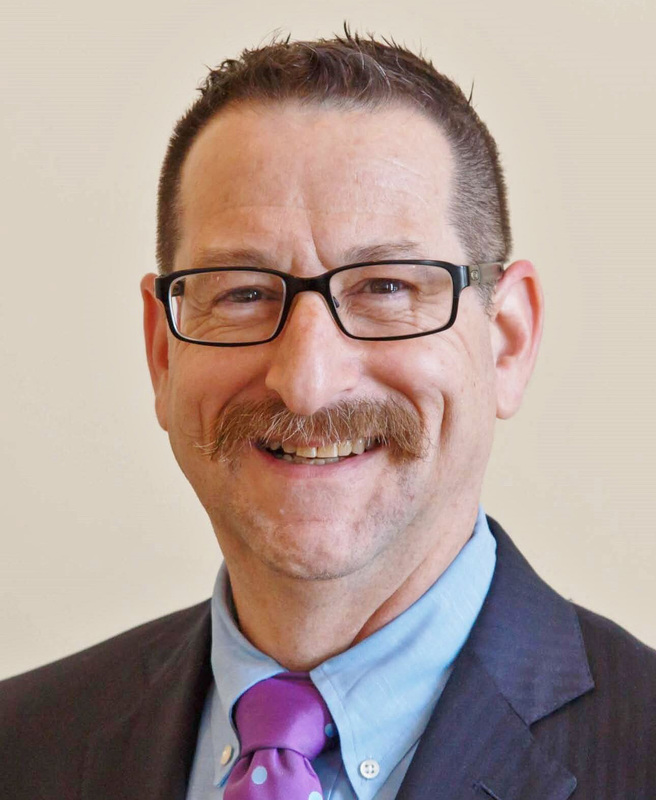 He is an active proponent of community pharmacy, has served on numerous pharmacy association committees and currently serves on the National Association of Chain Drug Stores Policy Council and a dean’s advisory board. The American Pharmacists Association appointed Dr. Provenzano to the ACPE Board. He is a graduate of the University of Illinois College of Pharmacy. Moné is the Vice President Associate General Counsel-Regulatory for Cardinal Health in Dublin, Ohio. Moné has held leadership roles within many industry associations, including the American Pharmacists Association, the National Association of Boards of Pharmacy (NABP), US Pharmacopeia, and the Florida Pharmacy Association. The NABP appointed Moné to the ACPE Board. He attended the University of Florida where he received both his Juris Doctorate and BS in pharmacy. She is Founder and Director of the Medication Access Program, which increases medication access to transplant recipients. 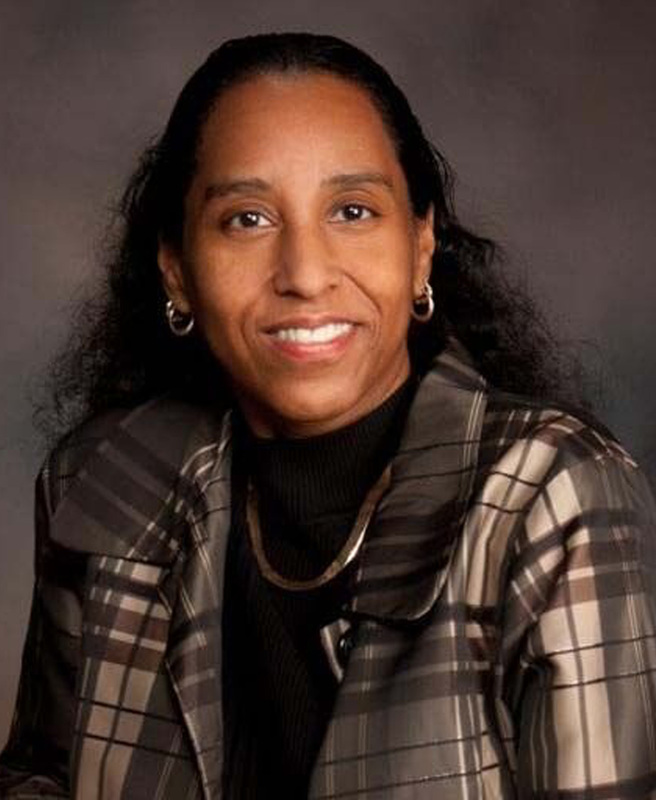 Dr. Chisholm-Burns was appointed by the American Association of Colleges of Pharmacy (AACP). She received her BS in Psychology from Georgia College, then BS in Pharmacy and PharmD degrees from The University of Georgia, an MPH from Emory University, and an MBA from the University of Memphis. 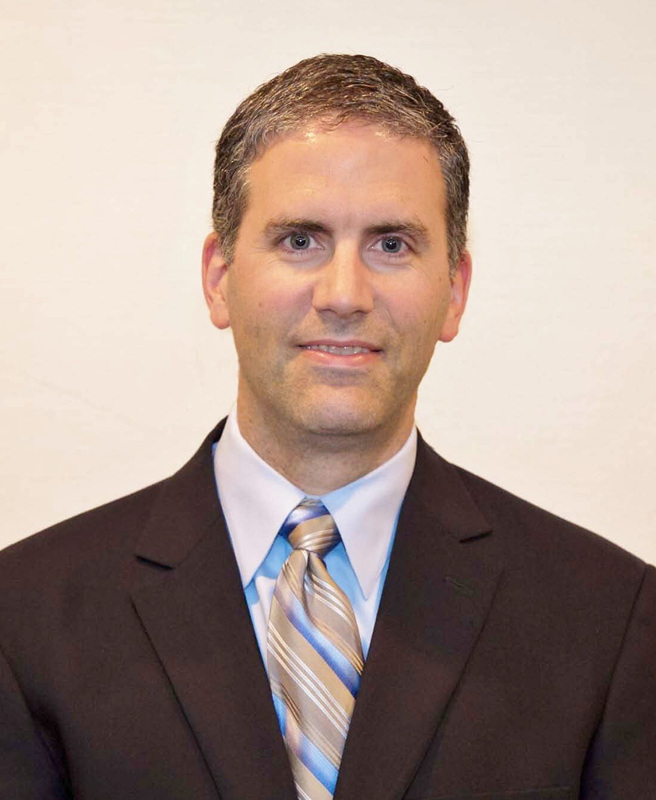 Dr. Gruener is the Vice Dean for Education at Loyola University Chicago Stritch School of Medicine where he oversees the medical school education program and participates in the training of students and residents. He served as chair of the United Council for Neurologic Subspecialties Certification Council. His undergraduate degree is from the University of Illinois and medical degree from the Stritch School of Medicine. He completed his residency in Neurology and subsequent fellowships at the University of Illinois, University of Iowa and Mayo Clinic. His MBA was awarded by the University of Chicago and MHPE from the University of Illinois. The American Council on Education appointed Dr. Gruener. Dr. Karimi is a licensed pharmacist and preceptor in the state of Oregon. 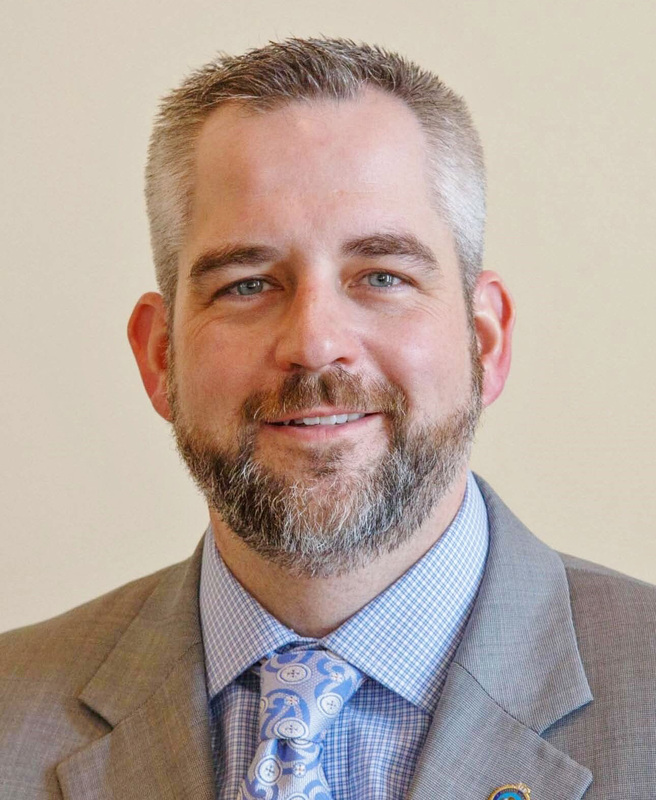 He joined Pacific University School of Pharmacy in Oregon in 2006 and has assumed various leadership positions, including Assistant Dean, Associate Dean, and currently Dean. Dr. Karimi was appointed to the Board by AACP. He received his MSc (Pharmacy) in 1991 and his PhD (Molecular Biology) in 1998 from Uppsala University, Sweden. Dr. Kirtley is the Executive Director of the Arkansas State Board of Pharmacy. 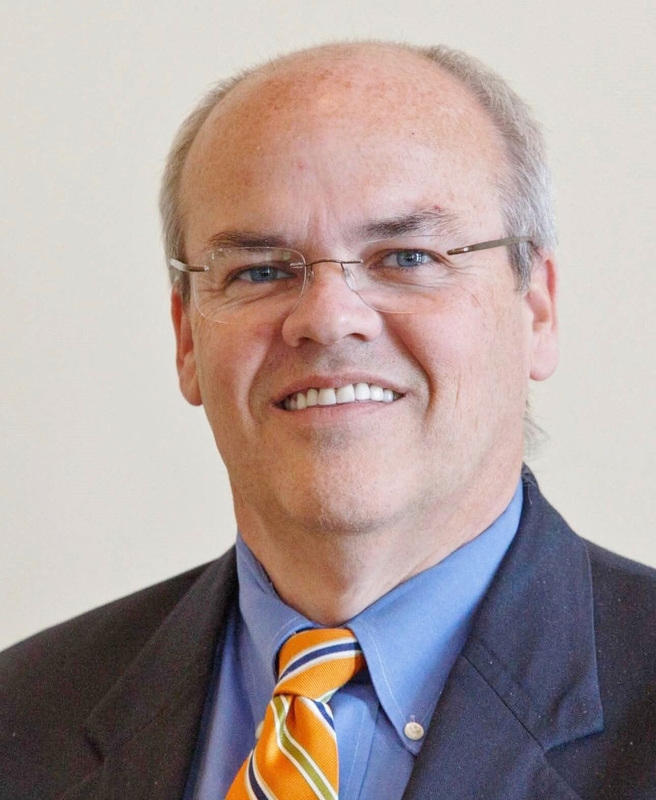 He has served on the Board of Trustees for the American Pharmacists Association and is the current President of MALTAGON, a Professional Association of Boards of Pharmacy across the Southeast. Dr. Kirtley was appointed to the ACPE Board by the National Association of Boards of Pharmacy. He received his PharmD degree from the University of Arkansas for Medical Sciences. She also serves as Board Secretary for the New Mexico Board of Pharmacy. Her background includes community pharmacy, pharmacy benefit management, and Director of Education at the American Pharmacists Association. Dr. Mendez-Harper was appointed by the National Association of Boards of Pharmacy (NABP). She earned her BS in Pharmacy from the University of New Mexico, PharmD with Distinction from the University of Kansas, and completed a Post-Doctoral Fellowship with Rutgers University and Bristol-Myers Squibb. 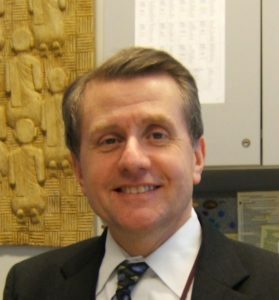 Dr. Seybert, is an Associate Professor and the Chair of the Department of Pharmacy and Therapeutics at the University of Pittsburgh School of Pharmacy. 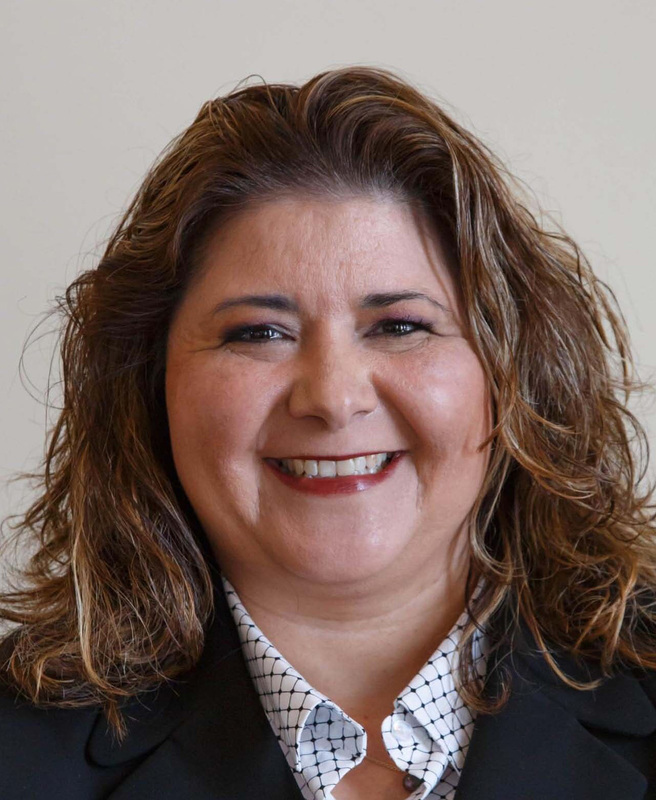 She is the Pharmacy Residency Administrator at UPMC and the University of Pittsburgh, where she oversees clinical pharmacy faculty services at UPMC’s flagship hospital and its affiliates. 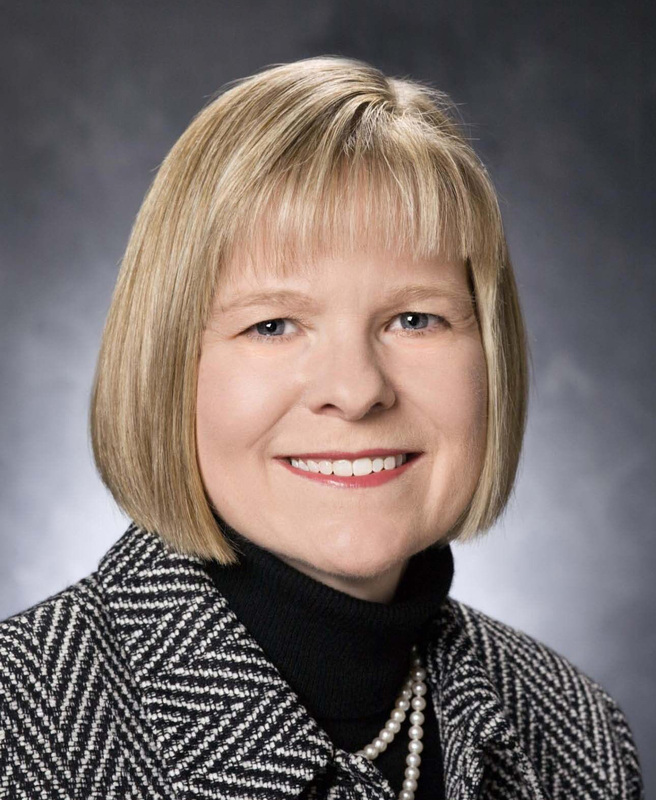 Seybert is an accomplished faculty member, who has been honored as a fellow of the American College of Clinical Pharmacy and of the American Society of Health System Pharmacists. 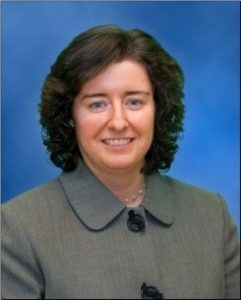 She has received multiple teaching awards including: University of Pittsburgh Chancellor’s Distinguished Teaching Award, ASHP Research and Education Foundation Pharmacy Residency Excellence Preceptor Award, and the AACP Rufus A. Lyman Award. Dr. Seybert was appointed to the ACPE Board by APhA. Dr. Tucker is the Owner of City Drug Company in Huntingdon, Tennessee, and a practicing community pharmacist. He is a former president and speaker of the House of Delegates for the American Pharmacists Association (APhA) and is a past national president of Phi Lambda Sigma. Dr. Tucker was appointed to the ACPE Board by APhA. He is a graduate of the University of Tennessee College of Pharmacy.